For almost a year a father and his 9 year old son played on the Star Wars the Old Republic with a great guild. 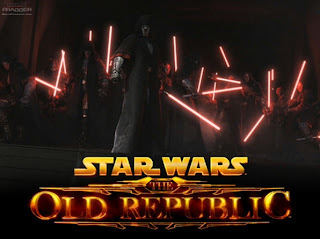 A few weeks before the new Star Wars the Old Republic expansion started the guild turned nasty. Suddenly what used to be a fun MMORPG became an ordeal of cyber bulling. It started in sly comments. It quickly moved up to nasty in game messages, anonymous posting full of swear words, insults and comments like “you are this and this and should quite the game” but not in so nice words. Insert any combination of swear words, insults with thinly veiled threats and you get the idea. The last straw was when an anonymous posting went on the guild page attacking four players, Suddenly what was just annoying and somewhat childish behaviour became a full out attack. The guild leader let the posting stay up on the guild page. This showed that she supported the cyber bulling behaviour of one guild member. Please note that the bully did not have the guts to put their name on their poison pen posting. As a result all four members decided independently that they did not want to play in a guild where they were expected to put up with someone treating them like crap. Not one of the players being cyber bullied had done anything to earn the abuse. Two were new players, who did not have much experience. They were in the process of learning the game and building up their levels. One was a father, with a new born, who played when he could but put his family first. The fourth was in the US military serving overseas. He is fighting for his country, with all his time scheduled for him. Not to mention putting his life on the line every day. Why would any of these people want to deal with abuse every time they logged onto Star Wars the Old Republic? Now it is one thing to have someone be nasty on Star Wars the Old Republic, you simply block them. It is something different to be cyber bullied by someone in your own guild. Especially when the cyber bully hides who they are, it taints the whole guild. You don’t know who is doing it. It is like getting nasty letters in your locker at high school, the bully wants to make their life hell but is not “man” enough to put their name on it. Oh, and Mr. Anonymous was not so anonymous after all. The person was creating alternative characters not in the guild so they could cyber bully “anonymously”. But all four people figured out who it was when they compared notes. The cyber bully had recently joined the guild. He was a new “friend” of the guild leader and was given extra special treatment at the expense of the other guild members. He was given an officers position right away, even though everyone else had to work their way up the guild and prove themselves. He was going after the guild members he felt threatened by. The ex-guild members felt betrayed by their guild leader, that she would allow such abusive behaviour. None of the attacked players engage the bully. It was not worth their time. 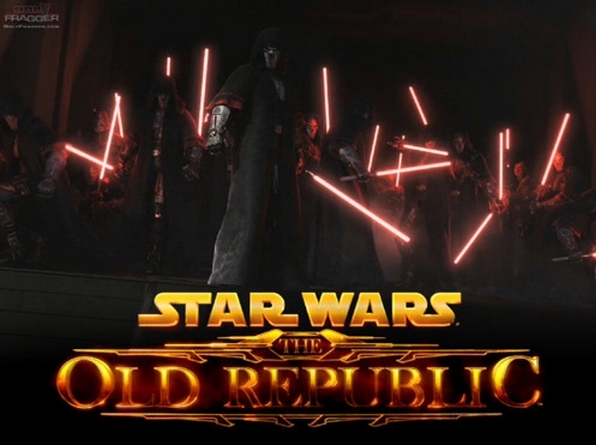 They play Star Wars the Old Republic to have fun. 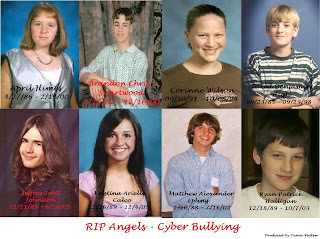 The funny part is that the cyber bully did not even notice they had left the guild. He stepped up the attacks after they had already left. He started posting anonymous abusive messages in the guilds message of the day for everyone to see. He called them names, put them down and kept saying they should be kicked out of the guild. At first the guild leader was upset that the guild members quite and asked them back. That changed within a day. Suddenly she was being abusive to them as well. Somehow they were in the wrong for taking offence to the extremely abusive attacks. She expected them to just put up with it. Just to be safe the Father decided to log onto his 9 year old sons account and pull him out of the guild. What did he find, in retaliation for the father leaving the guild leader kicked his son out. The cyber bully sent the 9 year old a very abusive, bulling message along the same lines as what he had posted to the other guild members. It was full of swear words and was just plain nasty to say to anyone, let alone a 9 year old. 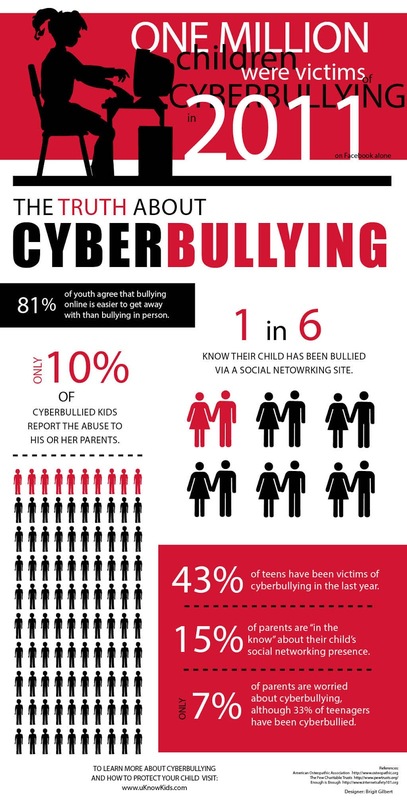 What was the point of cyber bulling a child? The kid was already kicked out of the guild. Why send a child you don’t know an abusive message? Simple, because he could. He knew his guild leader will support his cyber bullying of long standing and new guild members. Why would she have an issue with him attacking a child in the same manner? He was so confident that he did not even bother to do it anonymously! This just confirmed the suspicions about who was doing it. Well he was right. When this was brought to the guild leader’s attention her response was, she was the one who kicked the child out of the guild and what was the problem with the messages. After all it was all just a joke. Extreme abusive cyber bullying for two weeks a joke! Right. Who is she kidding? Most people will not accept this treatment any time, so why should anyone accept it on a MMORPG. With the number of kids killing themselves over cyber bulling she still thinks it’s ok for her new friend to do this to a child who has never done anything to anyone. I guess she is not the good person people thought she was. Who wants to be in a guild that you have to put up with abuse to play in? What gets me the most though is, how could anyone think it is ok for an adult to cyber bully a child! 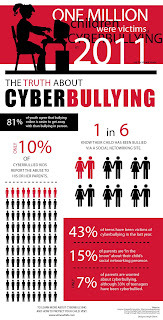 It is not ok for anyone to cyber bully a child.